These classic staples of the industry, as well as some new arrivals, are some of the best guitar chorus pedals around. What is the best guitar chorus pedal? 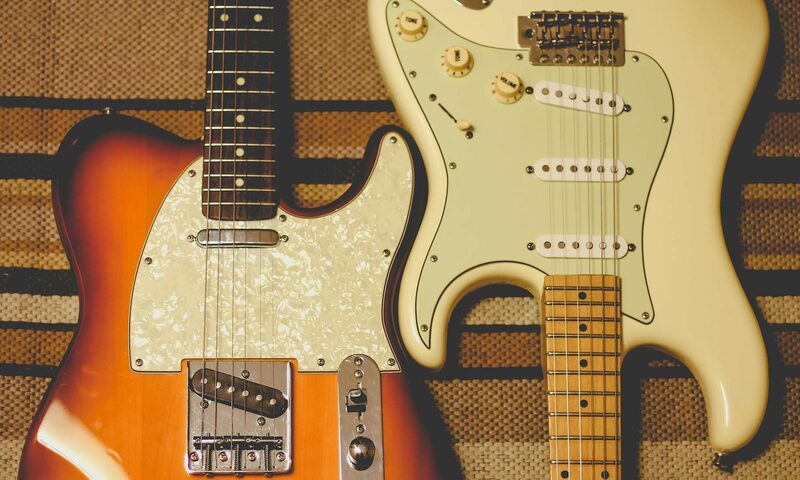 Much like overdrive and spring reverb, chorus is a classic guitar effect that every guitarist is familiar with. Chorus is essential for thickening up clean sounds and giving sustaining notes a swirly watery type of movement. This effect also works very well with overdrive, giving it a doubled, more polished sound. While chorus can be very subtle (just thickening the sound a bit or adding some shimmer) it is also capable of some exaggerated effects reminiscent of science fiction movies. You can probably hear the chorus effect on three out of every four 80s songs. In fact, a perfect example is the beginning of Nirvana’s “Come As You Are”. Since we’re discussing the best chorus pedals available, this list will focus on staples in the industry, as well as some new arrivals to the scene. We want solid tone without too many side effects (for example that background “air swirling sound”). We also want dependability, solid construction, and perhaps some new features. The Seafoam Plus features an internal switch for Vintage mode, as well as an internal switch that turns the pedal into a bass chorus, flanger, or tremolo. One of the more contemporary pedals, the TC Electronic Corona Mini Chorus offers TonePrint, a new technology with downloadable signature tones, on a free phone app. The TC Electronic Corona Mini Chorus is one of the more modern pedals on this list, with TonePrint, a truly interesting feature in the world of effects. This new technology allows you to download signature tones using a free app on your phone and a USB connector (or your guitar pickup).